What is Natvia all about? 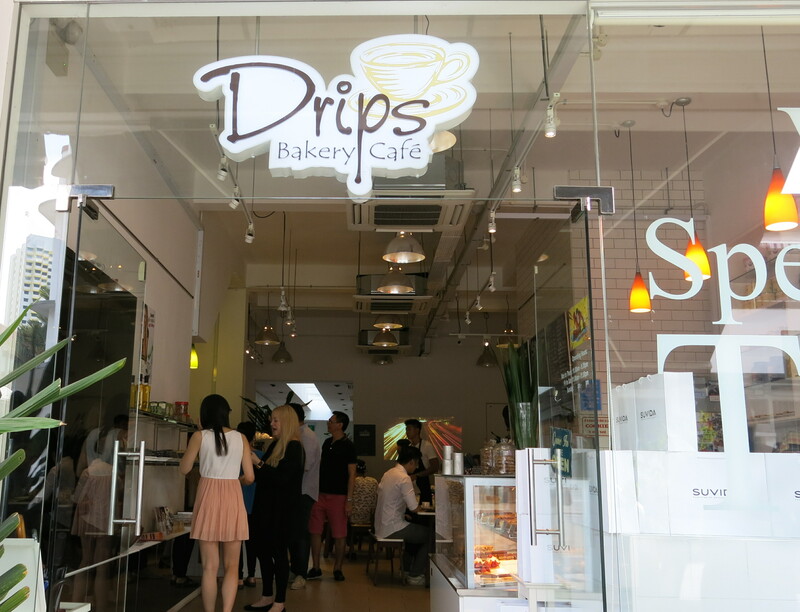 We were invited to Drips Bakery Cafe to find out more. 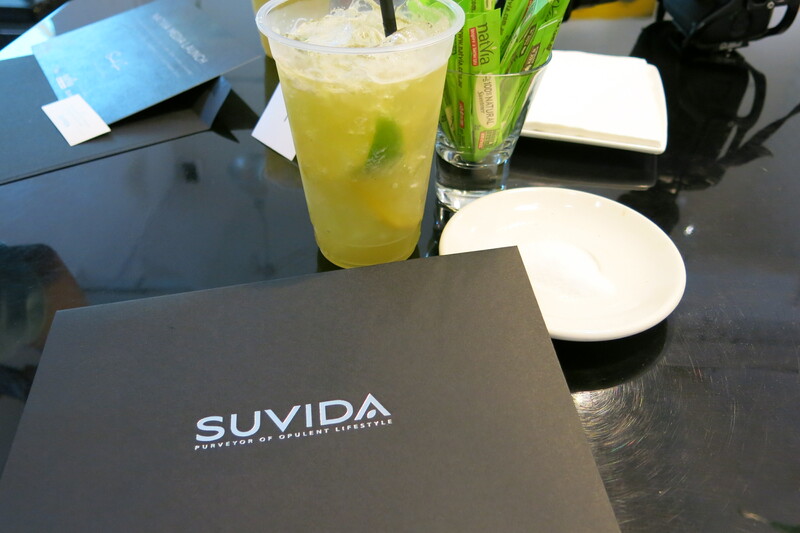 We learned that Natvia is a 100% natural sweetener and is a a healthy, natural alternative to artificial sweeteners and sugar. I won’t want to bore you with the details but just in case you are interested to know, Natvia uses the very best stevia combined with naturally occurring nectar known as Erythritol. The leaves of the Stevia plant have an incredible sweetness that is 300 times sweeter than sugar and are also non calorific. In short, Natvia has less calories than sugar, is totally natural and can be used in baking or coffee and anyone can use them. I guess girls will jump at the chance to eat pastries with lower calories, knowing they can eat more and not worry about putting on weight. 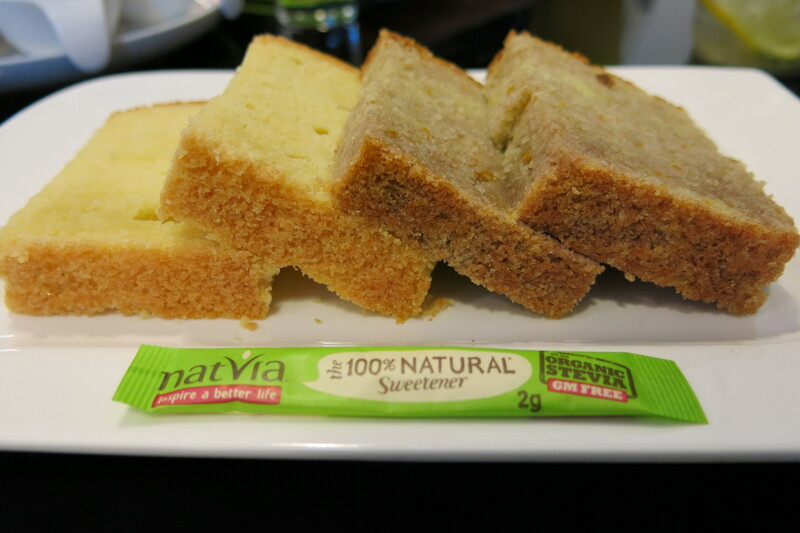 We tasted Natvia compared to another artificial sweetener and we must say that Natvia tastes more natural and it isn’t too sweet for our liking. As a guy, we usually don’t prefer desserts or pastries that taste too sweet, so Natvia seems to be able to achieve that. 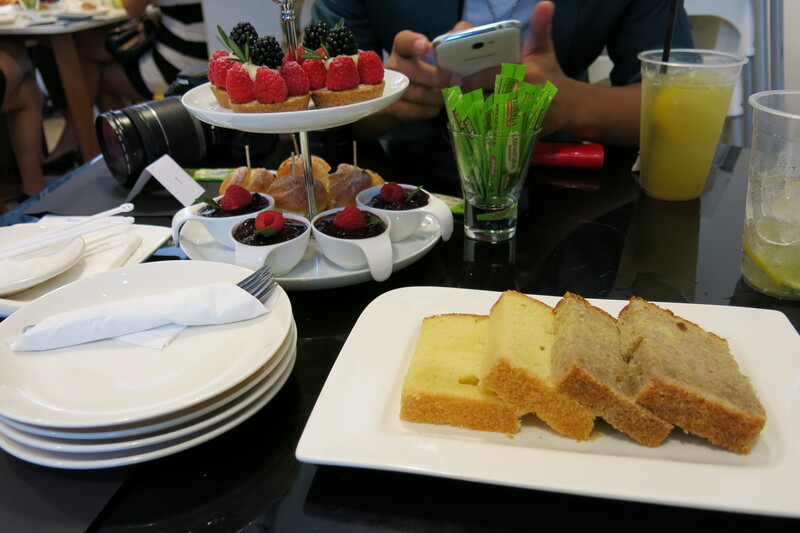 See all these really exquisite pastries in our photographs? 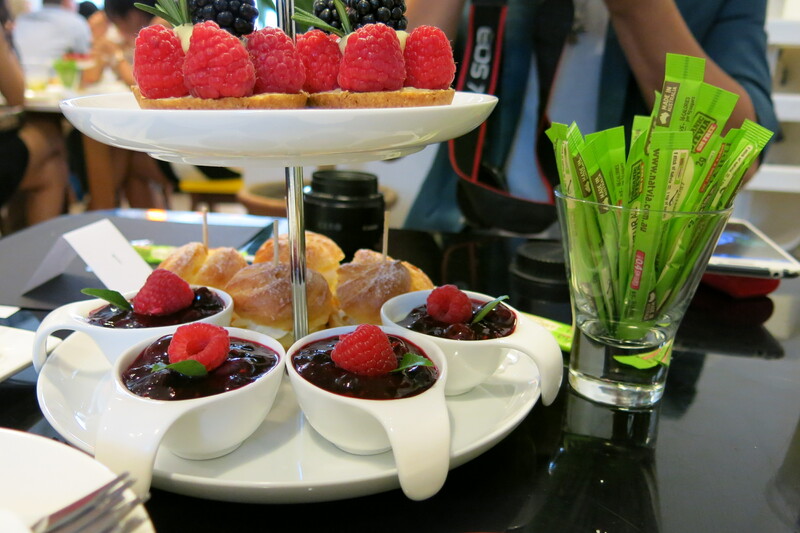 You can bake them using Natvia and the best thing about it is that it can be directly used to replace sugar, so there’s no difficulty estimating the amount of sweetener required. 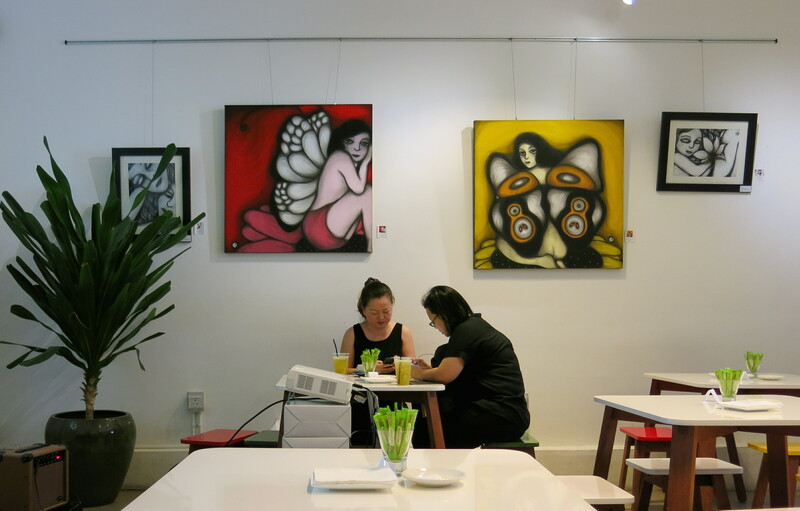 Next Post Coffee and re-employment age: How long do you really want to work till?